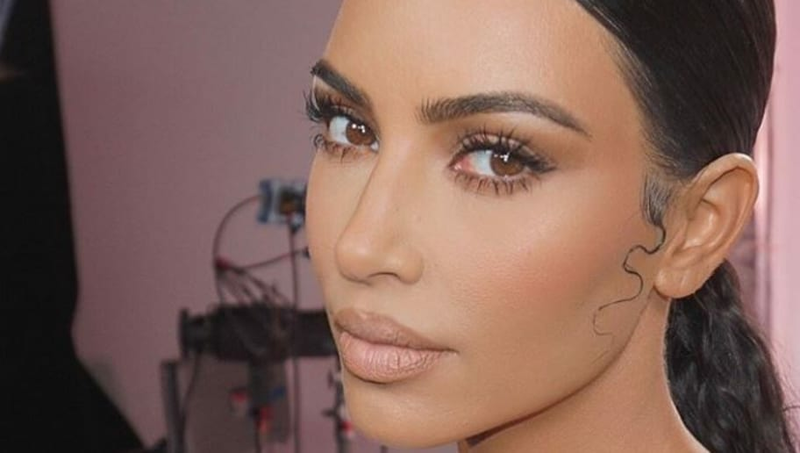 Not long ago, Kim Kardashian found herself under fire for not only getting her baby hairs laser removed, but then restyling her hair to match her daughter North. Kim's initial removal of the hair followed by this stylistic choice raised questions for a few reasons. First, many fans believed it showed hypocrisy. The cost to get the procedure done followed by Kim's apparent desire to revive the look showed a complete lack of regard for the removal in the first place. While the Kardashians certainly do not keep their wealth a secret, this action seemed to be calling more attention to their fortune than usual. Another large reason that the owner of KKW Beauty's action was under scrutiny was because it was seen as cultural appropriation to many. The style, also dubbed "edges," is typically associated with the black community. Many commented that while North was completely allowed to wear the style, Kim should have left it at that, and not have gone so far as to attempt to replicate the style on herself. This past weekend, the star posted yet again with a dramatic piece of hair gelled to the side of her face. Many commented on how the style was supposed to be used on natural hair, and that Kim was showing a complete disregard for the cultures which she was taking from. We doubt this will be the last time Kim finds herself in the spotlight--and not in the most positive way.